The other day I uploaded my latest makeup tutorial onto my youtube channel and completely forgot to make a blogpost about it with more pictures! 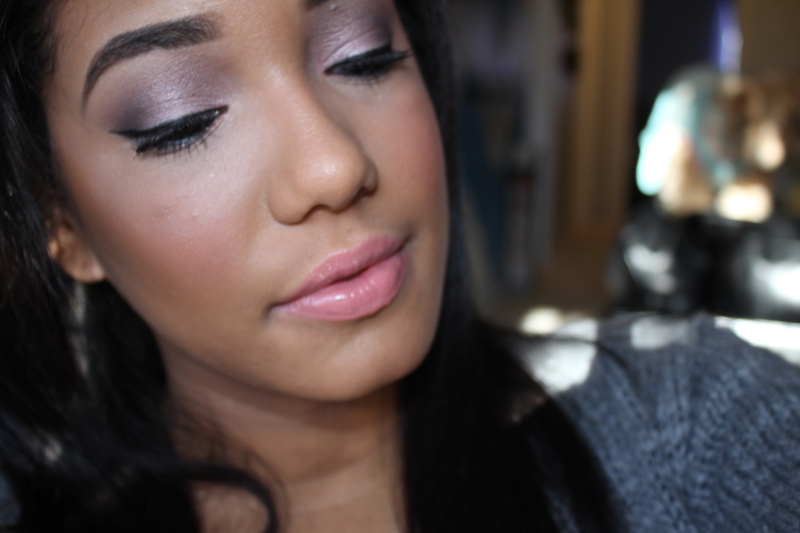 I was finally able to play with my Urban Decay Naked 3 Palette and so far I can honestly say I like it. I’m not loving it yet, but I will go into further details about that in a review post that I will be doing soon. I wanted to have a little more time to create looks and get a feel for the palette before I reviewed it so that way you guys would know my 100% honest opinion about it! 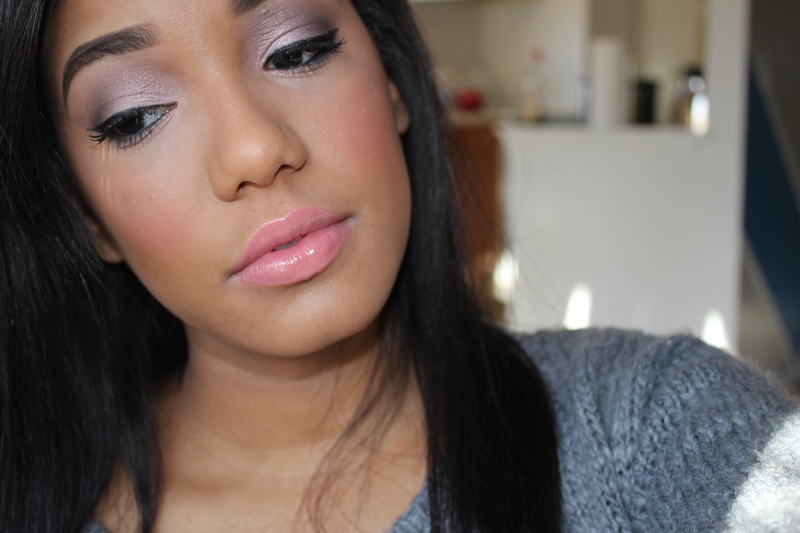 Here is the first look I created with my new rose gold palette!